We love learning games and activities here. 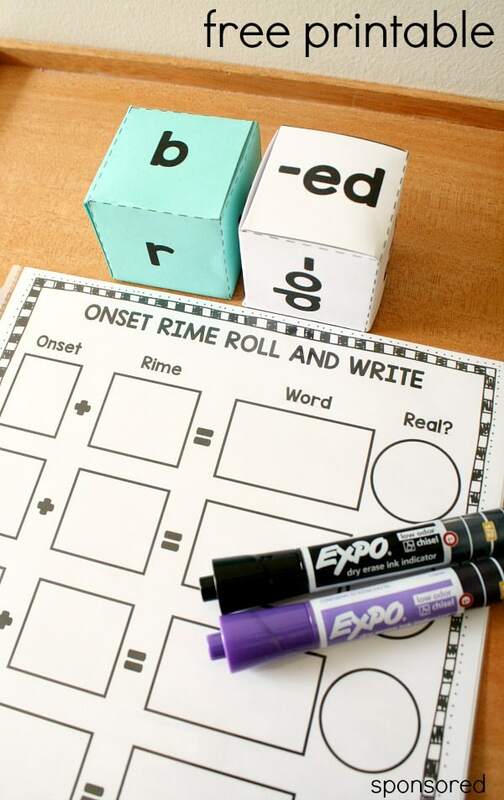 This roll a word activity is perfect phonics practice for those early grades. This activity not only teaches blending but also the difference between real and nonsense words.